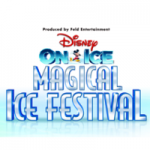 Returning to the Echo Arena in Liverpool for March 2015 is Disney on Ice with their latest smash hit show ‘Magical Ice Festival’. 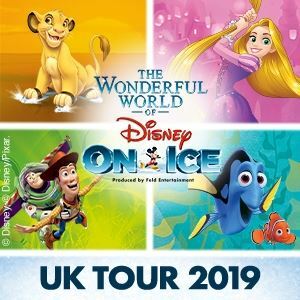 With a whole universe of Disney favourites in this spectacular ice skating extravaganza it’s guaranteed holiday fun for all the family. 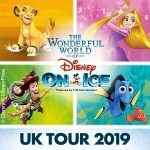 ‘Magical Ice Festival‘ is the new show which also includes songs and characters from the massive Disney film ‘Frozen‘ as well as Mickey Mouse, The Little Mermaid, Tangled and many more. Tickets are now on sale for the event taking place from Wednesday the 18 March 2015 through to Sunday the 22 March 2015. Children under 2 can go free as long as they are sat on an adults lap too. Saturday and Sunday also feature early morning and matinee performances.